BLANCHE venčanice imaju tradiciju dugu 37 godina. 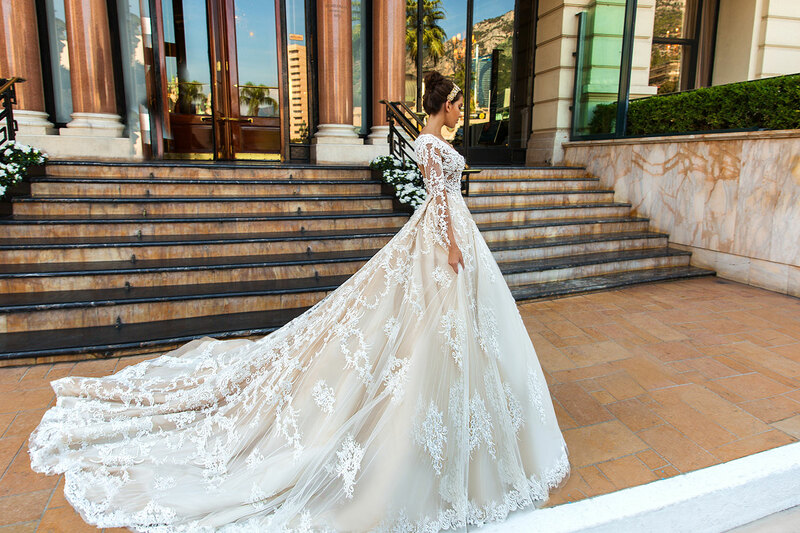 U našim salonima ekskluzivnih venčanica BLANCHE u Nišu i u Kragujevcu možete naći venčanice najpoznatijih svetskih brendova: Innocentia, Crystal Design, Pronovias, Ateilier Pronovias i Rosa Clara. “Innocentia Divina” – divine innocence Only love for the mutual titanic work helped the entire team of the trademark “Innocentia” to achieve a new higher level. The collection “Innocentia divina” embodies pure feminine beauty and unsurpassed charm. This brand never fails to astound and mesmerise with its elegant and tasteful bridal confections. 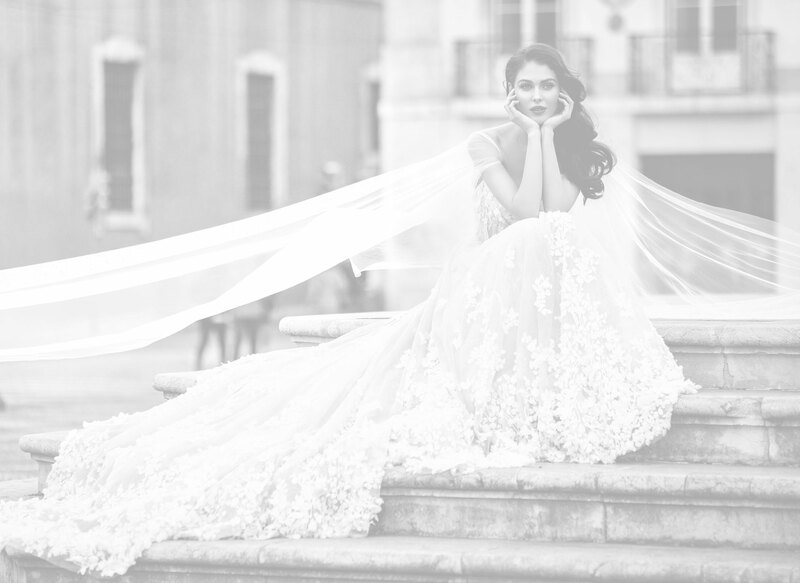 “Innocentia divina” retains the aura of poetic bridal images epitomised in the tender silhouettes. Each Crystal Design dress is an embodiment of striking elegance and a kind of masterpiece that skillfully emphasizes all the charm of a woman's silhouette, excites the imagination, holding true to the existing wedding traditions..